Hawthorn berries, or haws, have been used for centuries to make jams, jellies and various alcoholic beverages. In Mexico, the fruits are used to make a traditional Christmas punch and rielitos, a confection fashioned in the shape of train rails made from sugar, chili powder and a paste of hawthorn berries, or tejocote. In addition to candies and toys, the berries are used as filling for piñatas. appearance & aroma Small, red berries with a mild, fruity scent. decorative Infuse in oil to add scent soapsoring for mouthwash and toothpaste. culinary Add to tea blends and use to make jams and syrups. 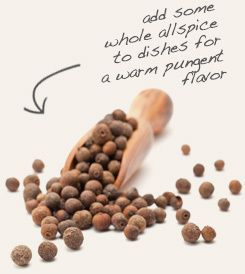 aromatic Use in simmering potpourri. 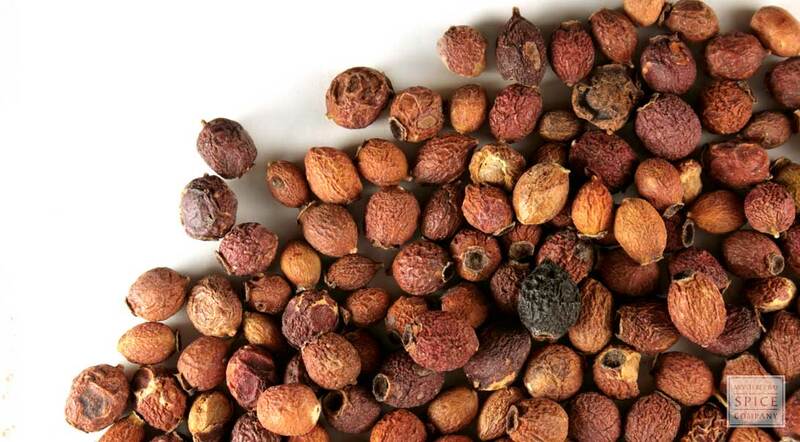 Use whole hawthorn and allspice berries together in potpourri. Fruity with balsamic tones. 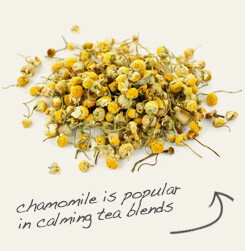 Goes well with other dried fruits, flowers and black and green teas. Hawthorn is a shrubby bush that is represented by at least 1,000 species in the Crataegus genus, better known as the rose family. C. laevigata is a European species also called English hawthorn, although it is also native to other parts of Europe and Africa as well. The so-called berries, which are technically known as haws, are completely edible and notably nutritious. A flavorful addition to jams, syrups, baked goods and teas, hawthorn berries are high in bioflavonoids that lend the fruit bright color and strong antioxidant properties.